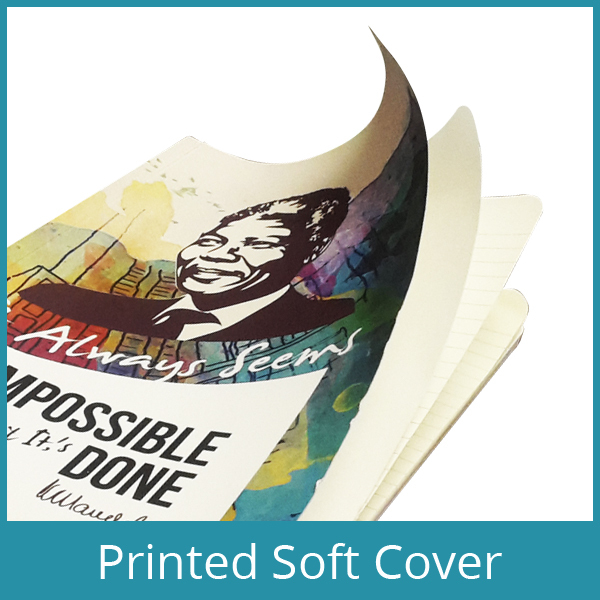 Custom printed belly wraps featuring your brand and identity. 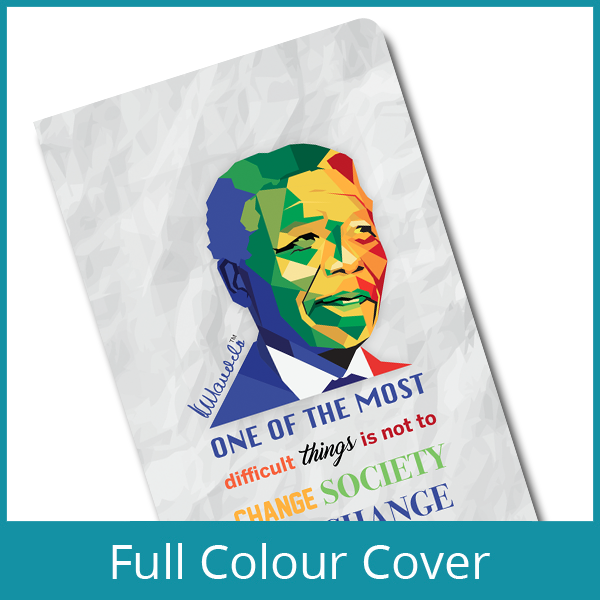 The Mandela Rainbow Eco Notebook features a bright and colourful full colour cover with a premium matt finish. 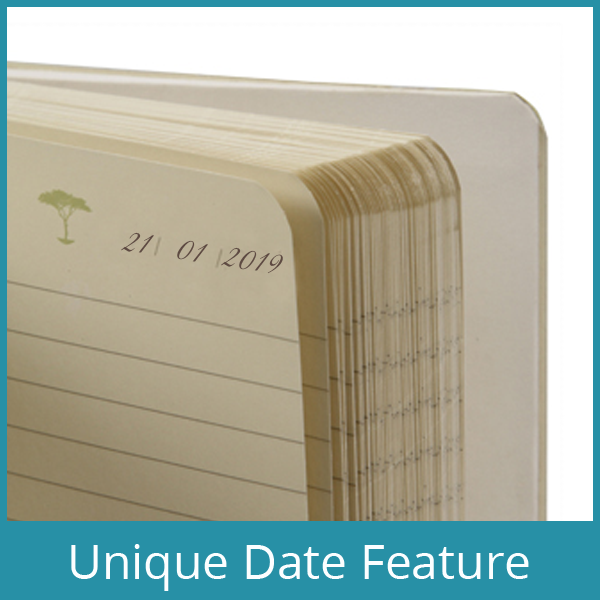 Finished in a soft cover and featuring our popular date feature and lined pages, it is a perfect way to express your personality in a functional and evolved journal.